Feasibility analyses and market studies for independent living, assisted living, memory care, and skilled nursing projects. 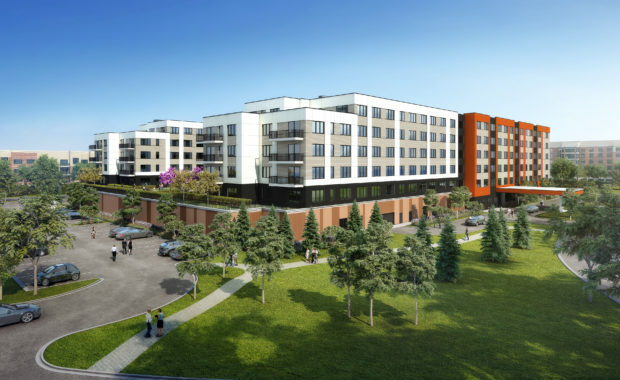 As senior housing becomes more competitive, developers need to take a strategic approach to finding the right niche and securing financing. That’s where we come in. We take a holistic look at your location and market, analyzing competitors, location, demographics, income levels, net worth, and disability factors. Then we offer recommendations on what the market will support; what unit mix, services and amenities are needed; and what rents or price points are realistic. 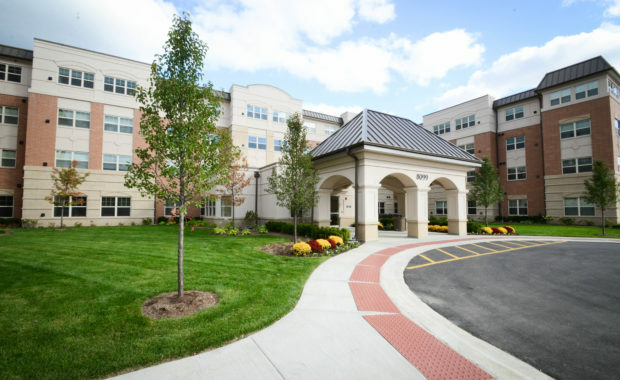 We cover the full spectrum of senior housing – our experience encompasses everything from market-rate independent living, assisted living, and memory care facilities to strategic assessments for skilled nursing facility operators. We’re also the authority on affordable assisted living, having completed more market studies in this area than any other consultant. As a result, we have a high success rate helping developers and sponsors secure municipal approvals and both private and public financing across the Midwest. Valerie Kretchmer and her team provided a valuable assessment of senior housing needs across 5 northwest suburban communities. The recommendations from that plan laid the foundation for future collaborative work across the 5 communities to develop innovative strategies for residents to age in place, including launching a senior home repair program and widely-used service resource guide. The data analysis, research, and interviews with key stakeholders conducted by VSKA were invaluable in helping these communities understand the needs of their senior residents and develop new programs and services. We have used Valerie Kretchmer Associates in a number of market study engagements over the years. They have always done a thorough and professional job. Their results are insightful, but more importantly they are reliable. 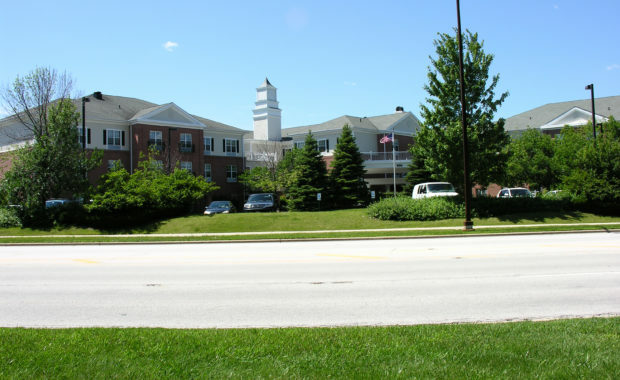 Kretchmer and Associates provided timely and well-informed marketing data to support our North Shore Senior development in Deerfield, IL. It’s important to note the flexibility that we relied upon from Kretchmer as related to requests from various equity/lenders as we sought funding. We are looking forward our next project with them. My partner and I have worked with VSKA for many years. The in-depth market research they perform is outstanding. Complete and precise information is so important in the ever-changing healthcare industry, and VSKA provides just that! Their conservative and detailed approach is an important element for us. We plan to continue our working relationship for years to come!